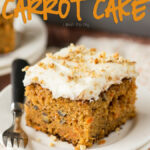 With Easter just a couple weeks away, I’ve been craving my Homemade Carrot Cake almost daily! 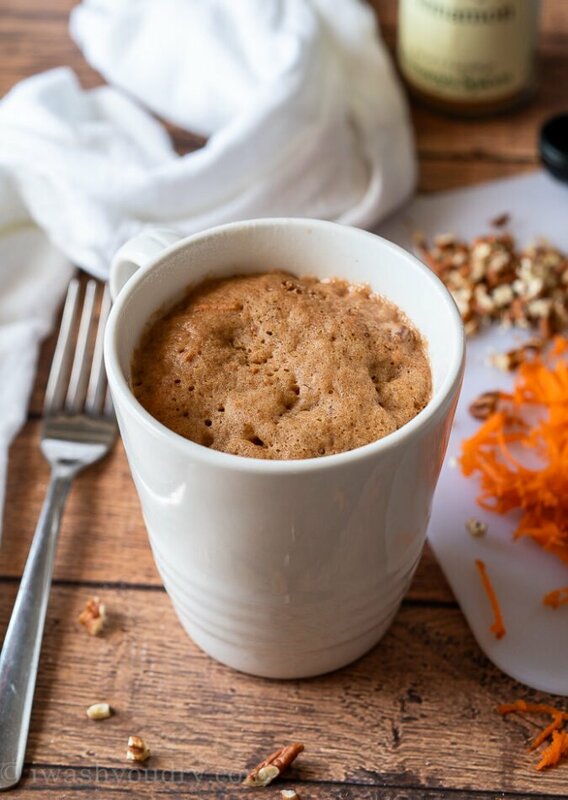 Since I’m not about to make a WHOLE cake just for myself, this deliciously moist and flavorful Carrot Cake Mug Cake hits the spot! 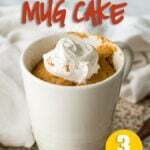 Start by combining the dry ingredients in a 12 ounce mug and stir them together well. Add in some freshly grated carrots, vanilla extract and milk, then stir to combine. 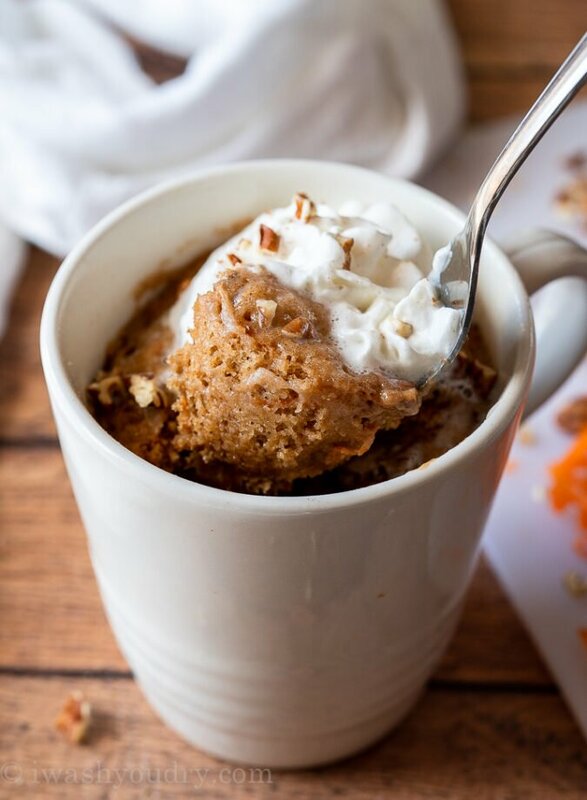 Microwave for just 2 minutes and top with whipped cream and little more pecans if desired. Freshly Grated Carrots or Pre Shredded Carrots? For this recipe, you’ll get best results by taking the 30 seconds required to shred your own carrots. Use the fine grate so the carrots have time to soften in the 2 minute cook time. 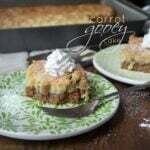 NUTS – I’ve added finely chopped pecans to this recipe. You can either switch them out for walnuts or leave them out completely if desired. 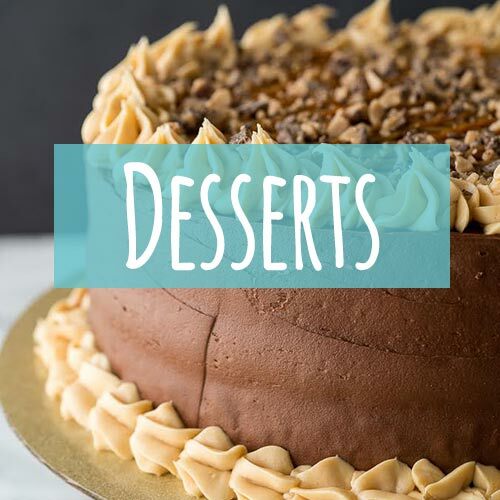 PINEAPPLE – I tested this recipe multiple times to try and get some pineapple in there, but every time the cake was just a little too wet and didn’t cook up nicely. So I would suggest leaving pineapple out. SPICES – This recipe calls for 3/4 tsp of cinnamon, which sounds like a lot, but it adds the perfect amount of flavor to this quick cake! Use just a pinch of nutmeg. Too much will overpower. 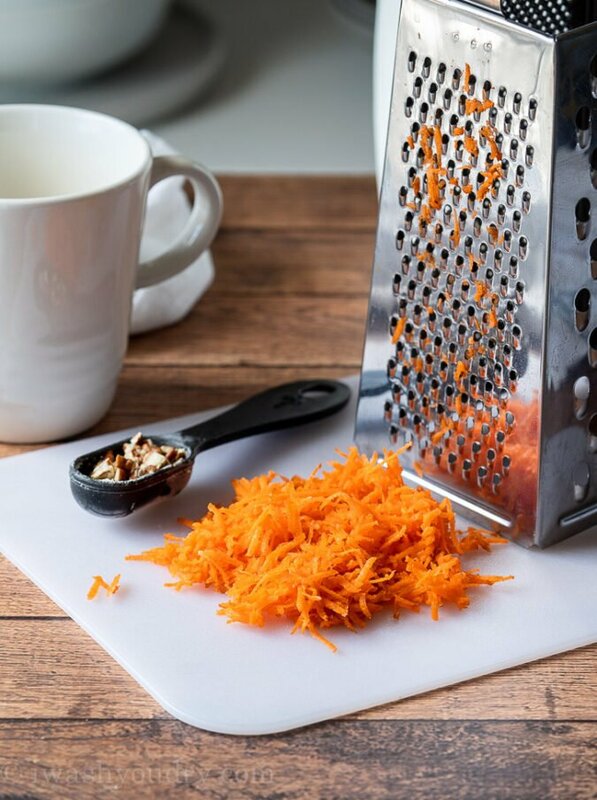 CARROTS – Don’t use store bought shredded carrots for this recipe, it’s best to use fresh carrots that are finely shredded. 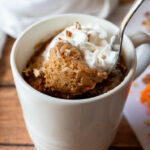 Top with whipped cream and a little sprinkle of chopped pecans for a completely delicious dessert for one! I havent tried this yet but going too will let you know how it turns out. Thanks so much if any dairy is used i will substitute with non dairy products i have severe allergies cant have even a trace. I made this according to directions for 2. Absolutely terrible. Followed it to the law. Was like a rock. I will try adding more milk, to see if this improves the texture. But what a waste of ingredients and time. Annette, I’m thinking there must have been an issue in the amount of time it was cooked. This recipe was tested in a 700 watt microwave. If your microwave was much higher, this could be the reason it was “like a rock” after it was done. I would test cooking it at 1 minute 30 for a higher wattage microwave. I’ll make sure I edit the recipe to reflect that. My microwave is only 700 watts. 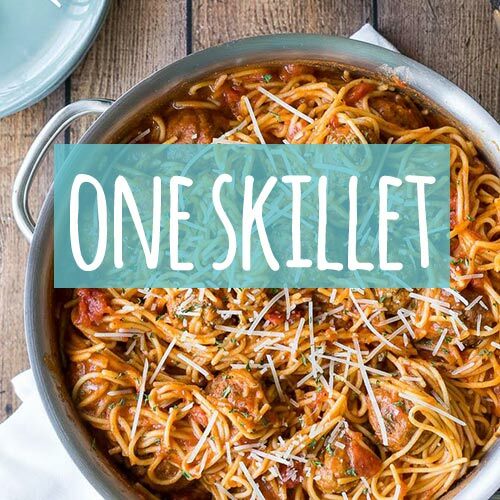 Assuming the recipe is written for a 1,000 or larger microwave, what would the adjusted time? I’ve never used it for anything other than warming things up. Actually, this recipe was tested in a 700 watt microwave, so you’re good to go! I believe it will work just fine in higher wattage microwaves as well. Wonderful. Thanks for the quick response and I’ll try it out this weekend. I’ll be sure and let you know how we like it. 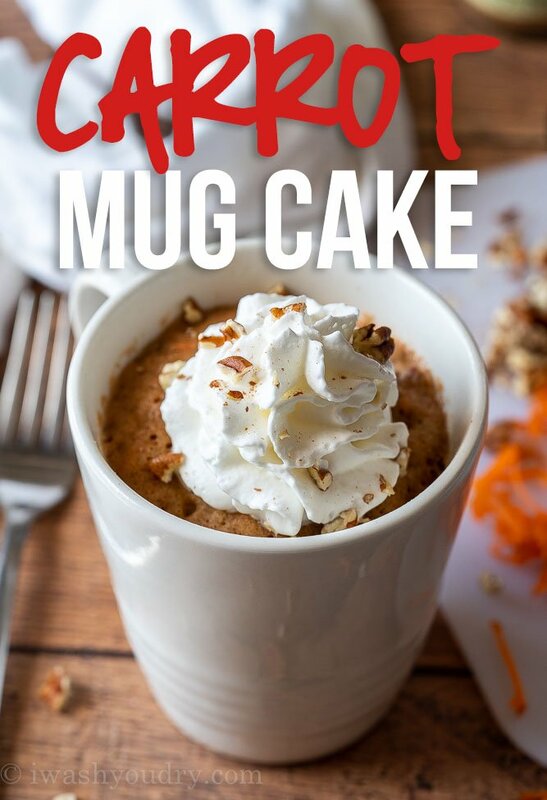 I don’t always have carrots in the house or feel like going through the trouble of grating (when I do have them) just for a mug cake sooooooo . . . I measured all the ingredients into multiple zip lock bags, marked the bag w/contents / directions, & put the bags in the freezer. Now when I want a mug cake, I pull the zip lock bag out of the freezer and follow the directions.. Results: mug cake with hardly any preparation. Great idea! 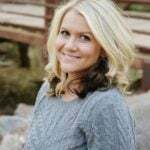 Thanks for sharing your awesome tips!